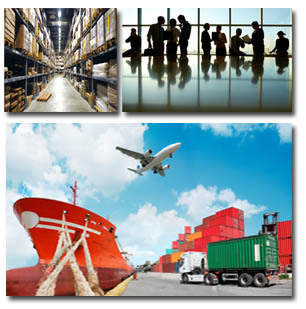 We service a wide range of industries and have strong global supplier relationships. Intrachem has high standards of quality in product and service. We are flexible, competitive and are strongly equipped to meet your individual needs.